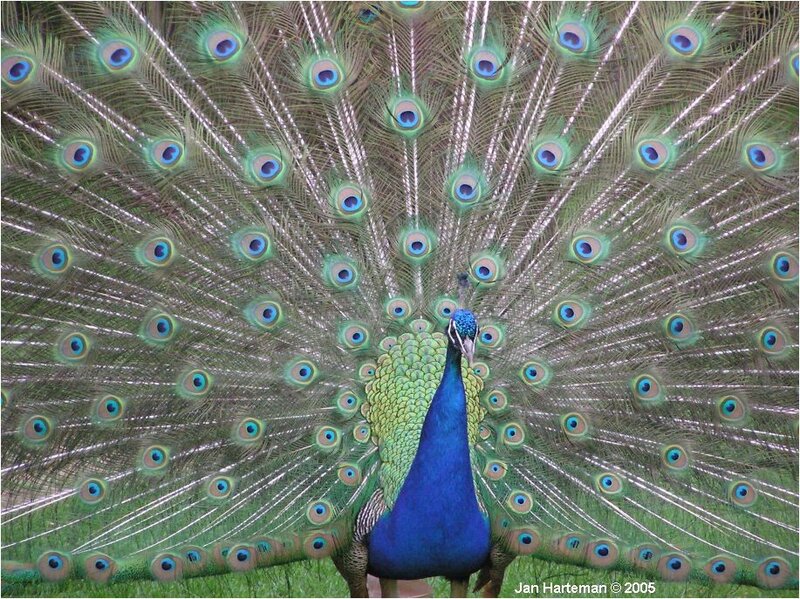 Pleasantries are exchanges of peacocks persuasive beauty, you have the perception eyes of every preponderance. Fluffy blooming feathers the gaze ever so proudly displayed.. The disguise is to see, the eyes that are many, who goes fooled, are folics of Pheasants pretending to be beauties, much less of reality of Pigeons.